General seating get here early! Free admission for everyone. Must be 21 to consume alcohol. 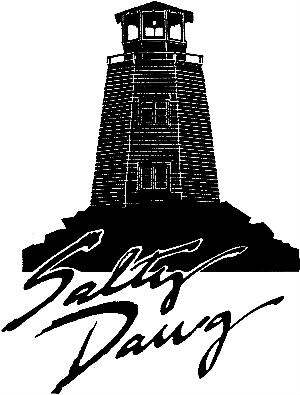 What food do you prefer at the Salty Dawg Pub & Deli? Did you know that you can get .79 cent wings Tuesdays and Saturdays 6p-10p? a. Yep, been there, done that. b. Yes, it's the best wing deal I've found in Tally. c. Nope, but I'm going to change that thanks to the question. Have you ever participated in the 1st Sunday of the Month Famous Acoustic Jam? Have you ever taken advantage of the great lunch special...for $2 you get a half order of fries and a drink with your meal 11a-3p? a. Everytime I go, and I go at least twice a week. b. No, I didn't know about it until just now. A half order of fries is perfect cause I never finish them all any way. c. Never been to Salty Dawg but that just made it worth my time to go try them out.